Please add your PAS related patch to this page. Send your .jpg photo to the Webmaster for posting or send an e-mail for details on how we can scan your item for you. 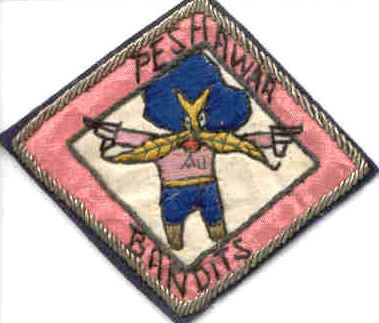 PAS Unit Patches, while not always authorized, were none-the-less displayed in pride. Let's help preserve that pride and memory by posting those patches here. 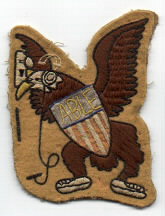 George Wigginton (Able, 1967-69) provided this Able Flight patch. Many were produced at a tailor shop in downtown Peshawar but were never authorized for official use. Sam Curran (Actg. 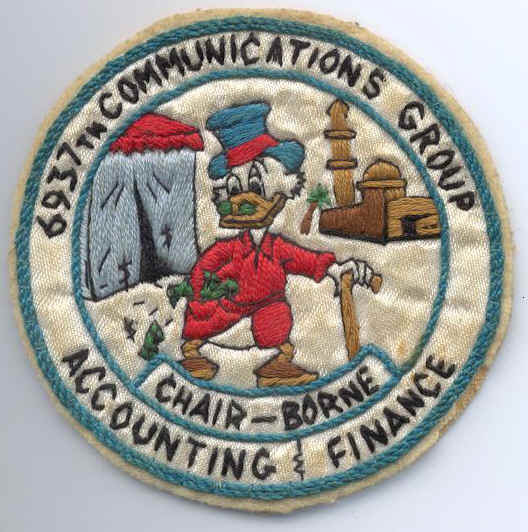 & Finance, 1967-68) provided this unofficial Accounting and Finance patch that was worn on their hats. Believed to have been designed by Henry Disch. Joe Soboul provided this unique Boy Scout patch from 1964 when when his oldest son went up to the valley with a group. 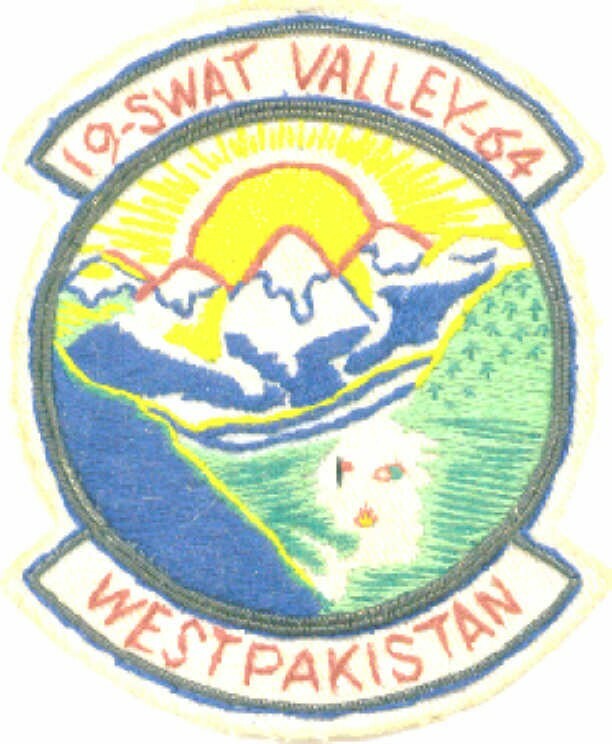 PAS Pamphlet 190-1-1, Peshawar Air Station, dated 13 Feb 67 offers the following regarding the PAS Unit insignia: "Our station insignia, shown on the front cover, is designed to represent and encourage good will. The plaque represents the shield of the United States. 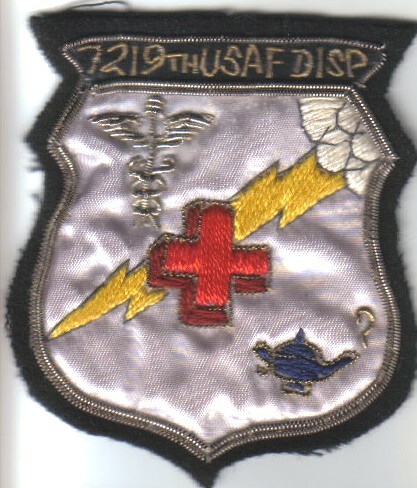 The Lightning Bolt symbolizes Air Force Communications and this group in particular. The Punjabi Shoe symbolizes the traveler. The Mystic Lamp is the lamp that lights his way. The Handclasp symbolizes the warm welcome received at the journeys end, in this instance the northwest frontier area of West Pakistan. The expression "Khair Sagalie" is a combination of Persian and Urdu and means goodwill". Jim Hill (Charlie Flight, Oct. 67 - Feb. 69, 202xx) provided this Charlie Flight patch. .